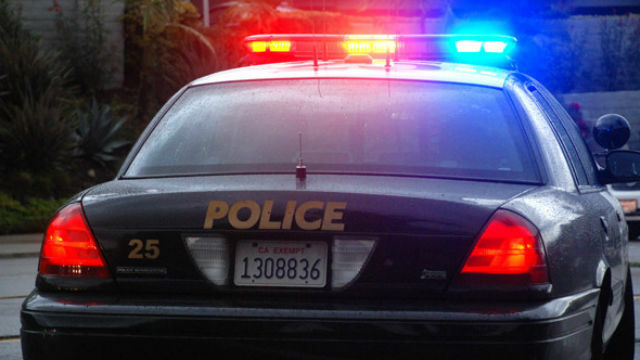 A 21-year-old man was stabbed in the arm Thursday morning while trying to break up a fight outside of an Ocean Beach bar. It happened shortly before 12:10 a.m. outside Winston’s Beach Club on Bacon Street northeast of Newport Avenue, San Diego Police Officer John Buttle said. The 21-year-old man was walking out of the bar when he saw his friend in an altercation with another man, Buttle said. The victim stepped in to break up the fight then the suspect stabbed him in the right arm before fleeing in an unknown direction, Buttle said. The victim was transported to a hospital with injuries that were not believed to be life-threatening, he said. The suspect was described as a white man in his 20s who has tattoos on his right arm. He was last seen wearing jeans and no shirt.